Our Big Play Out Spring Series was so much fun that we are doing it all again in 2019! We are bringing Playcentre to a park near you. 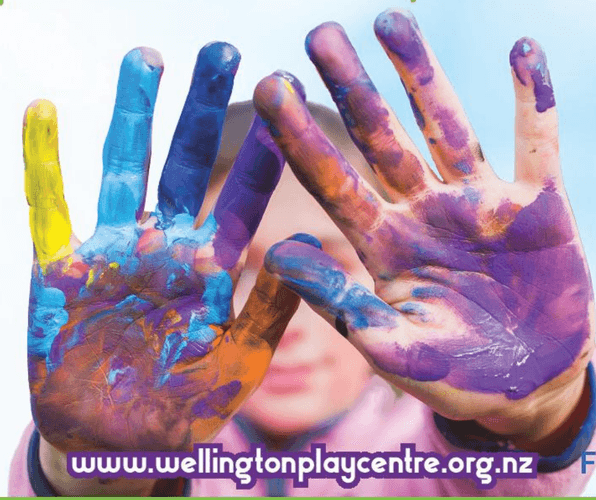 Free activities open to all whanau with babies, toddlers and preschoolers. Exciting activities will involve ice, paint, playdough, bubbles, climbing, bikes, slime and much much more. Big bubbles, Cracking ice to find natural treasures, soft foam play area for the little ones and a scavenger hunt. GLOOP / Quicksand, huge bubbles, ride on Thomas train, BIG chalk, music and Waiata. Face painting, messy play, balance course, sensory path, big bubbles and bikes. Messy play, Te reo chill-out zone with puka puka, poi and waiata. If you missed it check out how much fun our Spring Series was here. Weather cancellations will be posted in the Facebook event by 8am the day of the event. Unfortunately a wet weather venue is not available but feel free to contact your local Playcentre for a visit instead.